Move In & Move Out Specialist Call our company to get your cleaning done today! 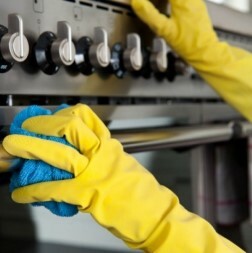 Our company provides residential cleaning services throughout San Diego County. Whether you need your apartment, condo, townhome or house clean, our team of cleaning specialist with handle your cleaning needs. 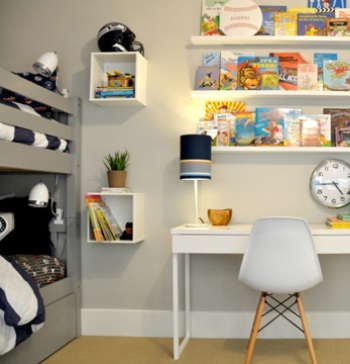 We offer one-time cleaning services like move out cleaning, move in cleaning, and spring cleaning. 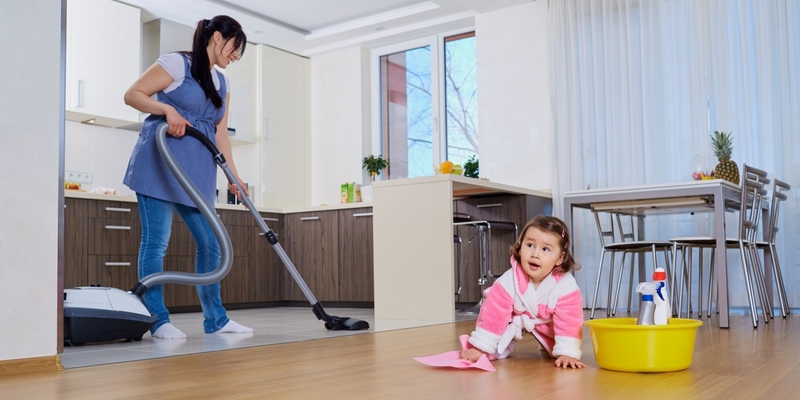 Need a company who can clean up after your tenants and get you home back on the market? We work with many realtors and homeowners to provide high-quality cleaning services. 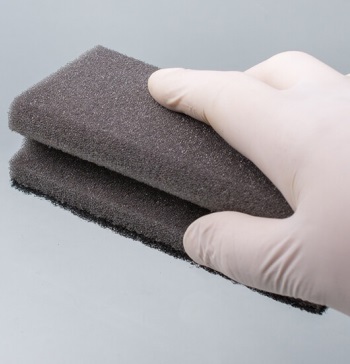 We also offer weekly, bi-weekly, and monthly cleaning packages to ensure your residence it always 100% sharp. 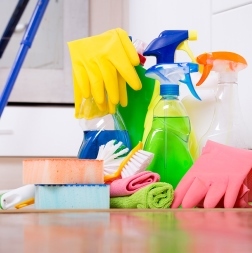 Let the professional handle the cleaning while you enjoy your time off! 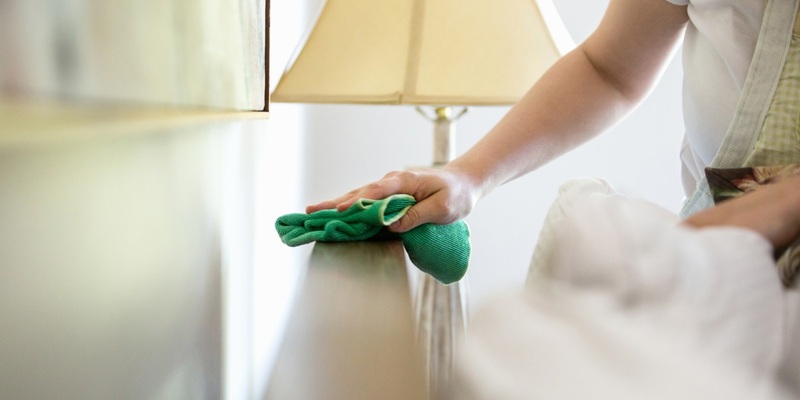 Additionally, we offer Airbnb and vacation rental cleaning services making your life easier. We handle all your housekeeping needs, linen rentals, and restock all your items. Call our today to get a quote on all your cleaning need and let us handle all the hard work for you. 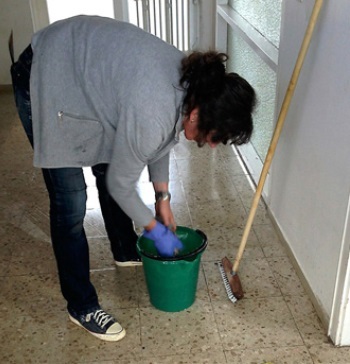 Why Should You Hire A Cleaning Company? 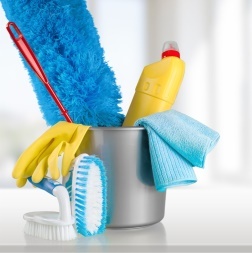 Our company provides residential cleaning services throughout the county. Whether you need your apartment, condo, townhome or house clean, our team of cleaning specialist with handle your cleaning needs. 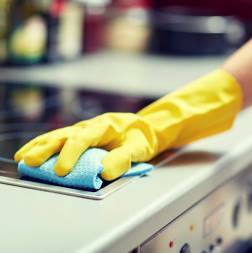 We offer one-time cleaning services like move out cleaning, move in cleaning, and spring cleaning. 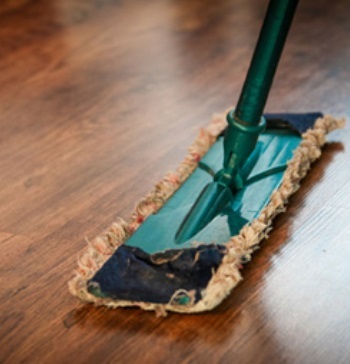 Need a company who can clean up after your tenants and get you home back on the market? 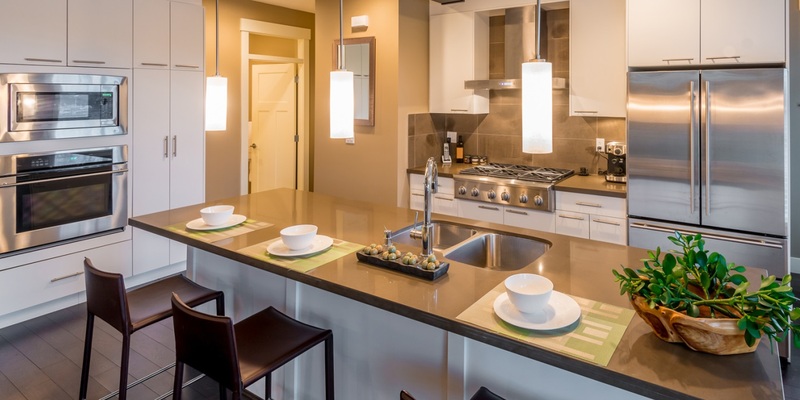 We work with many realtors and homeowners to provide high-quality cleaning services.